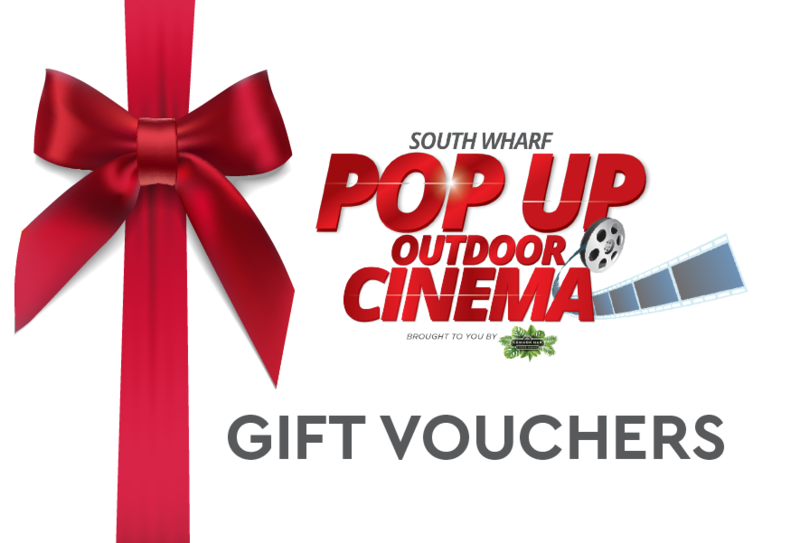 Give the gift of entertainment with a South Wharf Pop-Up Cinema Gift Voucher. Good for everything from movie tickets to Combos! valid until March 30, 2019, not redeemable for cash.